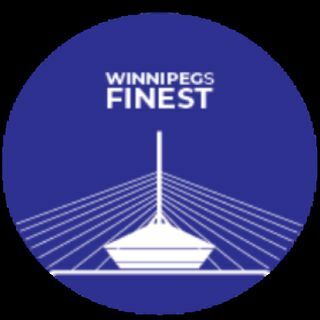 Nicolas Bueno and Kanen Ling are back this week with a brand new episode of Winnipeg's Finest! Today's guest is gym owner and founder of "Deadlift For Dreams" Dave Beakley, who talks about hard-work, being a positive role model in today's society, building cultures and changing the world. Catch a new episode every Monday at 7PM! We are growing so fast and appreciate every single fan and act of support and ... See More appreciation! JELLYFISH FLOAT SPA: CODE FOR 15% OFF EVERY FLOAT: "wpgsfinest"